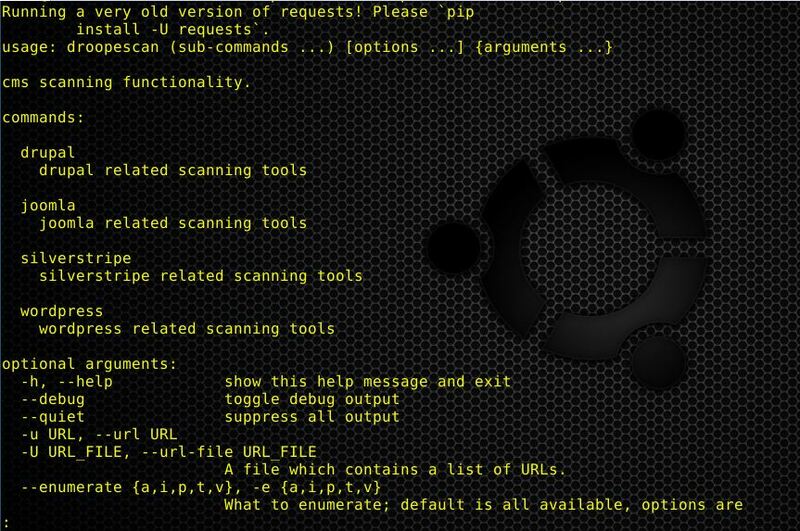 Browse: Home / droopescan v1.34.2 – A plugin-based scanner that aids security researchers in identifying issues with several CMS. 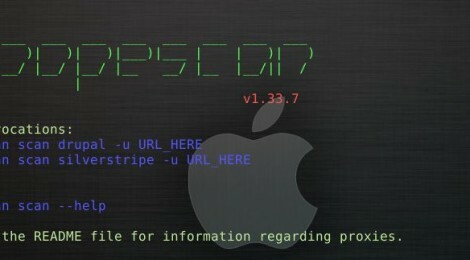 droopescan v1.34.2 – A plugin-based scanner that aids security researchers in identifying issues with several CMS. * New Drupal & Silverstripe versions. + Scan types: Droopescan aims to be the most accurate by default, while not overloading the target server due to excessive concurrent requests. + Target specification: You can specify a particular host to scan by passing url parameter. + Authentication : The application fully supports .netrc files and http_proxy environment variables. + Output: This application supports both “standard output”, meant for human consumption, or JSON, which is more suitable for machine consumption. This output is stable between major versions. ← xsser v1.7b – is an automatic -framework- to detect, exploit and report XSS vulnerabilities in web-based applications.